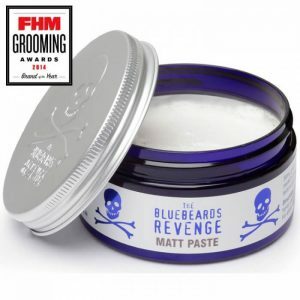 Designed by a real life ͞Blue Beard͟ who was bored to death with being a Desperate Dan look-alike, The Bluebeards Revenge range started life as a barbershop-quality range for the problem shaver – the guy who has suffered for eternity at the hands of heavy beard growth and a five o͛clock shadow by lunch time. bumps. If used correctly each pot of shaving cream should give approx 50 shaves. All of our consumables are 100% cruelty-free.